TIP: If you have trouble generating Keywords, think of them as Hashtags, ex. #protein powder, and then combine these search terms to help you find helpful articles! Always put keywords in quotes. 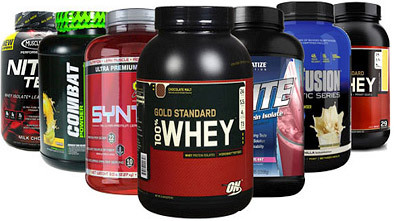 Tip: Go to Amazon to see how many protein shakes and powders and protein bars are on the market and zoom in on nutrition facts of different protein products.